Let’s talk about how darned easy it is to make Sheet Pan Roasted Brussel Sprouts with Parmesan in the oven! It makes enough veggies for quite a few meals and is a perfect side dish for your family. 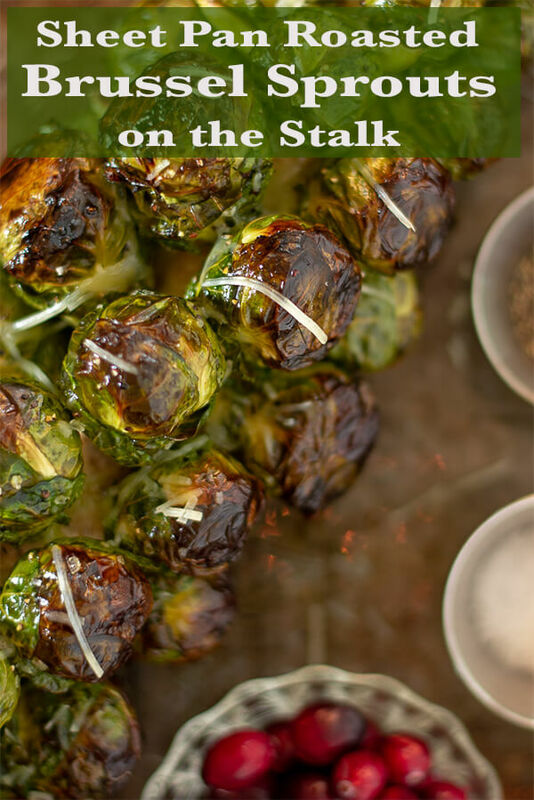 These Fall Favorite Brussel Sprout Stalks are so easy to cook and will be a family favorite. I can’t believe how simple this was to make. It is so easy and so good. When you bite into it, you realize that you just made something magical that needs to be repeated. We have pan roasted cut cauliflower and asparagus spears before, but each time I roast a whole stalk of brussel sprouts, I question why I don’t do this more often. 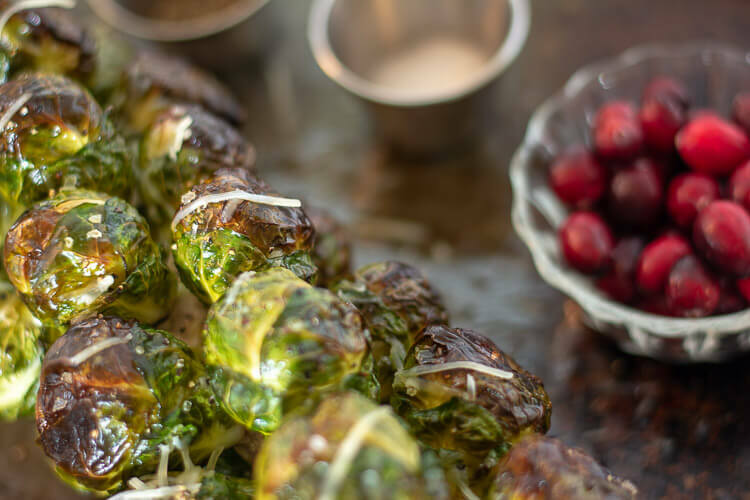 Place the long stalk of brussel sprouts on a sheet pan. Mix olive oil and salt and pepper in a small bowl and mix. Brush on the olive oil mixture on the brussel sprouts, making sure you get in the grooves and turn it to apply the mix to all sides. Place the pan in the 375 degree oven for 45 – 50 minutes. Put on an oven mitt and rotate the stalk every 15 minutes. 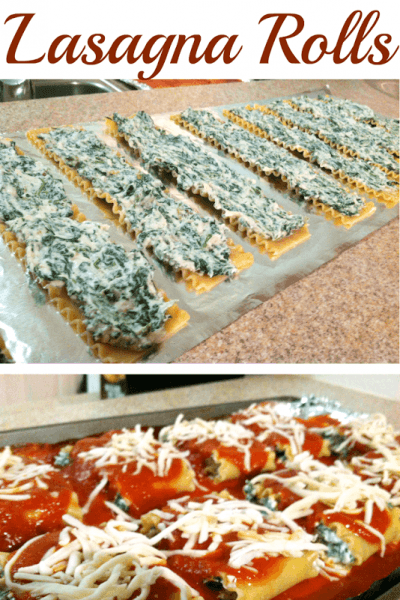 Once it comes out of the oven, sprinkle it with the ¼ c fresh parmesan cheese. Be careful when doing this though. If you are too crazy, more cheese will end up on the pan than on the brussel sprouts. It should start to stick and melt a little with the heat. Cut the brussel sprouts off the stalk and serve. They should cut off pretty easily once they are fully cooked. If you tried this when they are raw, it would be more difficult. I think you will be surprised at how many brussel sprouts are actually on the stalk. It produced a lot more than I thought it would, and I had enough for a whole week of meal prep. This easy-to-make roasted sheet pan dish is a family favorite. 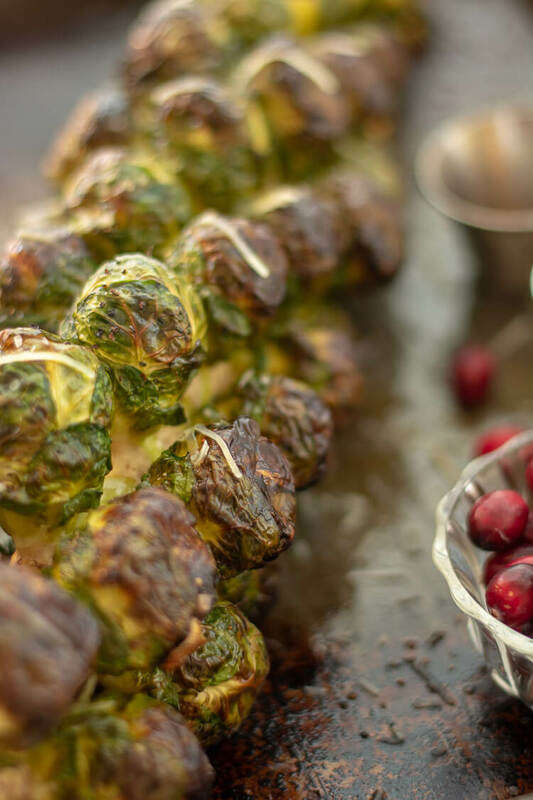 Roasted Brussel Sprouts on the Stalk are sure to ‘Wow’ your friends. Balsamic Vinegar. Brush on a tablespoon or two of balsamic vinegar for a fun tangy taste. Bacon, Bacon! 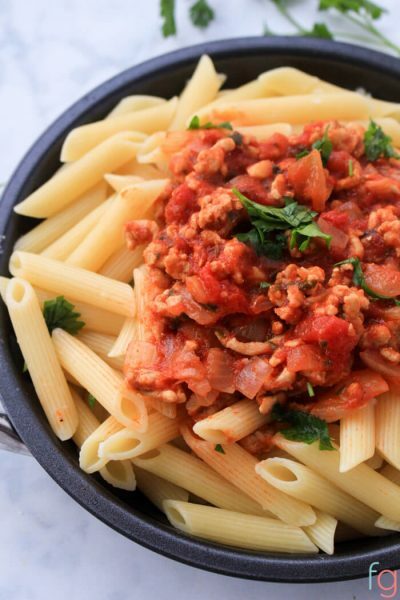 Serve this with bacon. Everything goes good with bacon, right? 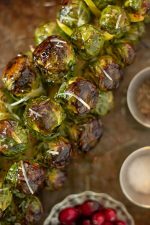 Roasted Brussel Sprouts are no exception! Garlic. Sprinkle some minced garlic over the brussel sprouts during the last 20 minutes. Honey. Mix some honey in with the olive oil or balsamic vinegar for a bit of a sweeter taste. If your kids aren’t big fans of brussel sprouts, a bit of honey may help! My teenager stands by sheet pan when it comes out of the oven just waiting until he can have a plate of them. 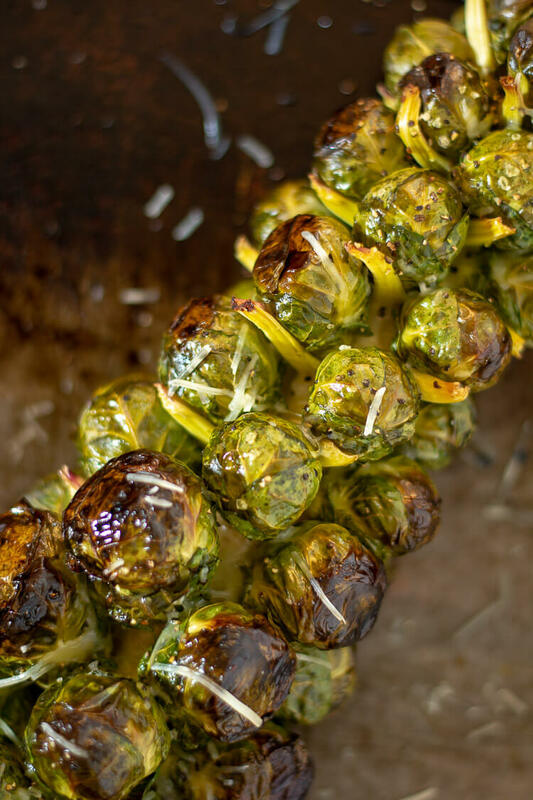 Easily make these brussel sprouts by roasting them in the oven. 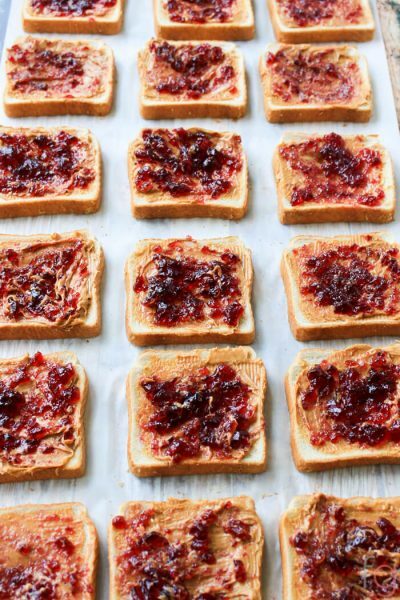 Sprinkled with Parmesan, these are oh-so-good! Wait until the end to sprinkle on the parmesan. You can wait until you are done cutting the brussel sprouts off of the stalk before adding the parmesan if you are afraid it will melt on the sheet pan. The pan roast brussel sprouts will still be warm enough for the cheese to melt slightly. Can you use different cheeses? I’ve been asked before if you can use the powdered parmesan cheese and you certainly can if that is what you have and your family prefers! We like using the shredded version for the mild flavor. Can you eat the stalks? You sure can. They are edible but require a bit of additional cooking. The stalks are fibrous, but that can be addressed by slicing them thinly against the grain and cooking them a bit longer to soften them up. In full disclosure, I felt that was a bit too much work and I already cut off enough brussel sprouts to feed a small army! Can you Eat Brussel Sprout Stalks? Yes. Absolutely. The stalk is woody, so some preparation is needed. 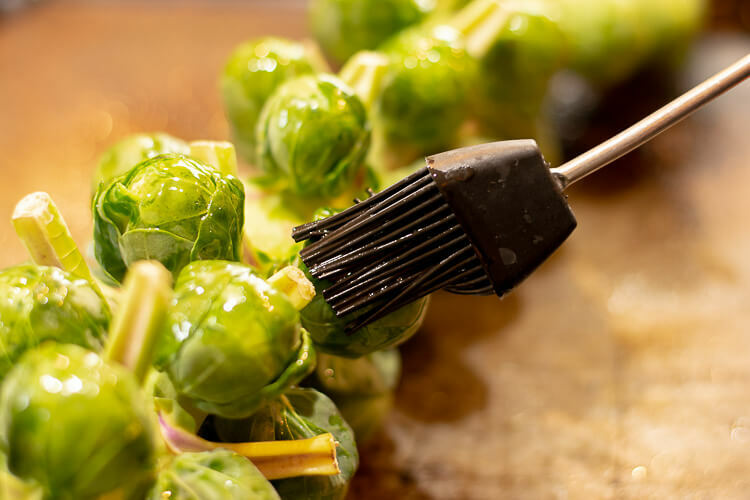 After roasting it and cutting off the brussel sprouts, you can use a heavy knife to slide through the stalk and scoop out the tender insides. It is mushy and will make a fantastic spread for a bread or dip for veggies. What if I Can’t Find Brussel Sprout Stalks? If you are able to find a long stalk of brussel sprouts like you see in the photo, grab it! We found this one at Trader Joe’s for less than $4.00. 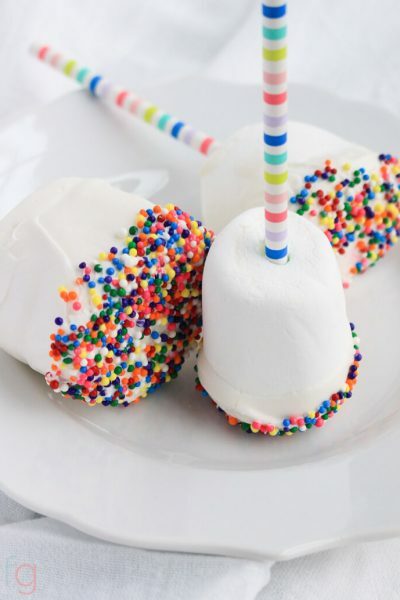 It is so much fun to make and eat! If you can’t find a whole stalk, simply use the loose brussel sprouts (buy enough to make 4-6 cups at least) and make it the same way. You should decrease the oven time to 15-20 minutes. Also watch sprouts closely as we have purchased another set this past weekend to make again for Thanksgiving and it was quite a bit “thinner” than the amazing Trader Joe’s version. It took only about 30 minutes total to cook. If you use the loose ones, cut the stem end off first (the white part) and take off the outer layer of the brussel sprout. It will pretty much fall off, so there will be very little effort. Follow that up by cutting them in half so they are all uniform sizes so they will cook evenly. 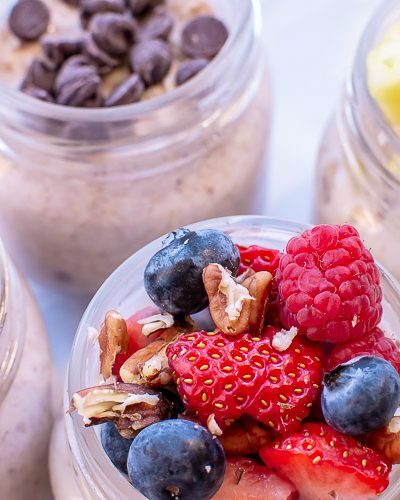 Have fun with this and enjoy the recipe! Delicious and so-easy-to-make roast brussel sprouts make for a gorgeous presentation and taste amazing! Repeat this two more times for a total of 45 - 50 minutes. All sides of the Brussel Sprouts Stalk should be well cooked and a golden brown. After cooling, carefully cut off the individual Brussel Sprouts. Tip: I will usually cut the sprouts in half again after I remove them from the stalk. They will sometimes get a bit too large to eat without cutting them again.